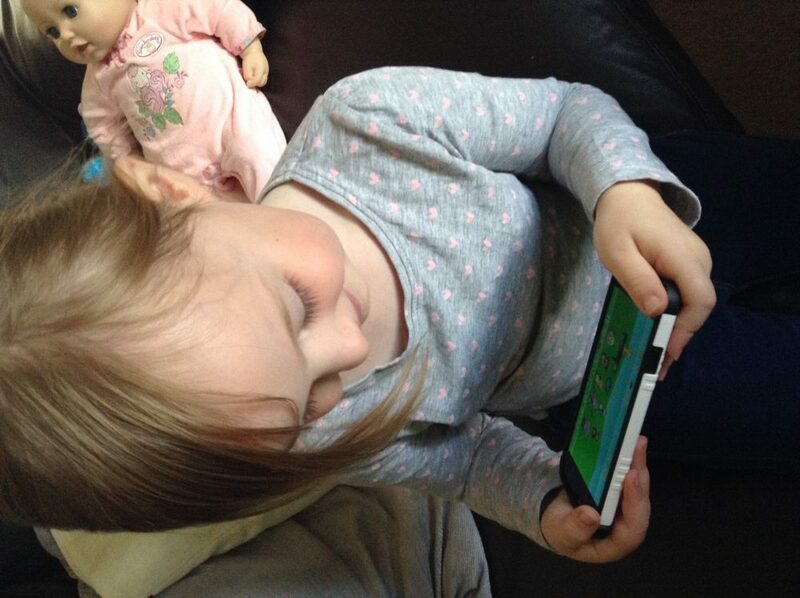 Mia loves ‘her’ iPad and we are always after the next educational but entertaining app for her to get to grips with. 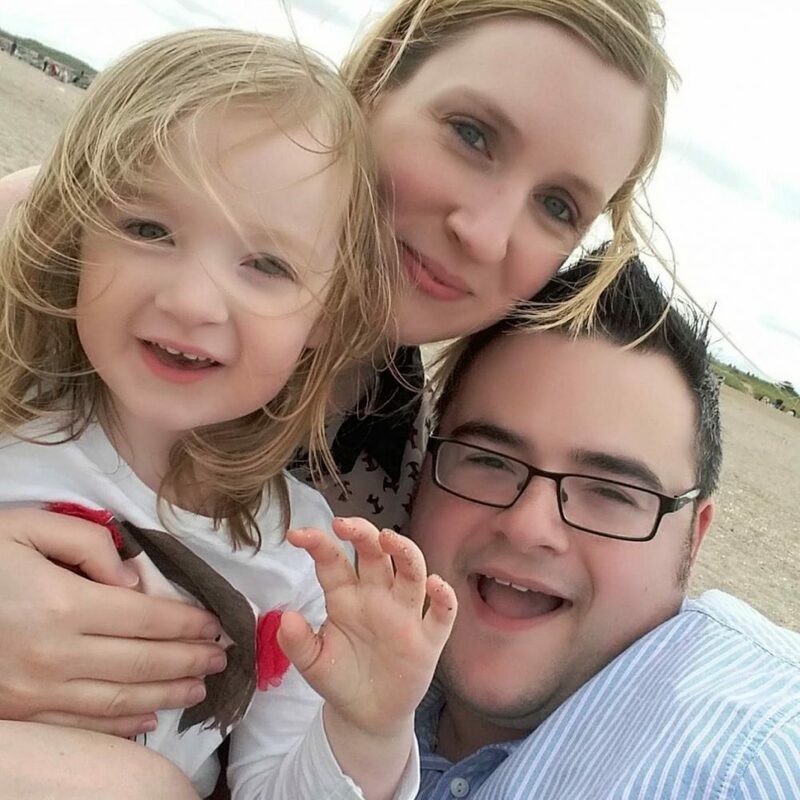 We have some great ones at the moment but we were recently contacted to see if we would like to try the new Appelsin App Happy Band and of course we said yes! 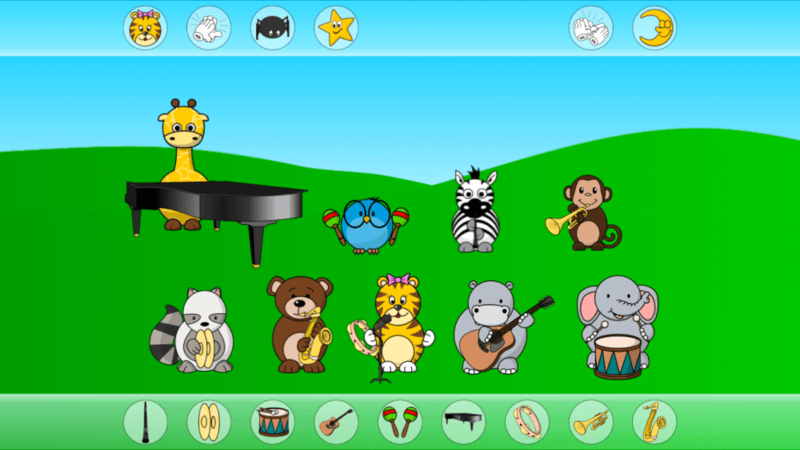 The Happy Band App is a great interactive, educational activity app where your child can learn to recognise musical instruments and their sounds. The activity itself involves your child matching the musical instruments each character is playing and when they have correctly chosen the correct one, the instrument plays a little tune to show it’s correct. Each character has their own instrument and the characters include; Happy Tiger with the Tambourine, Henri Hippo on Guitar and Mia’s personal favourite, Elli Elephant on Drums! 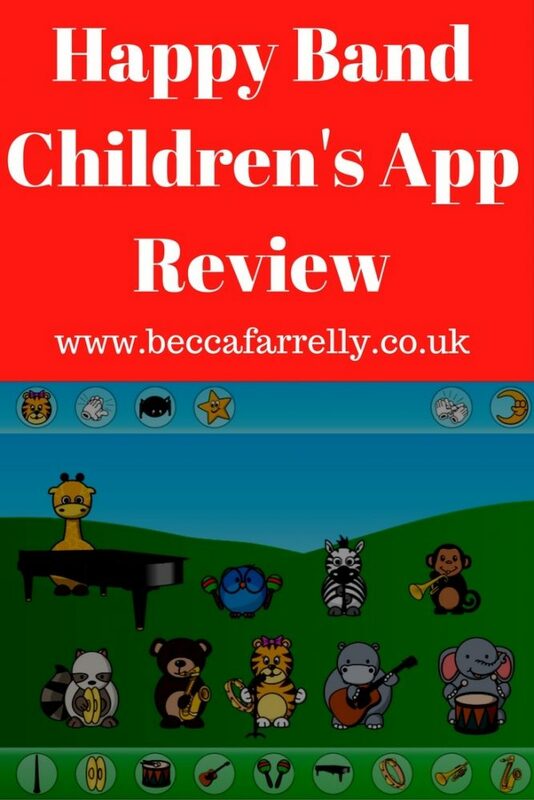 The App is specifically designed to allow small children to use it easily and teaches children to; recognise sounds, musical instruments, and animals as well as improve their memory skills and motor skills. 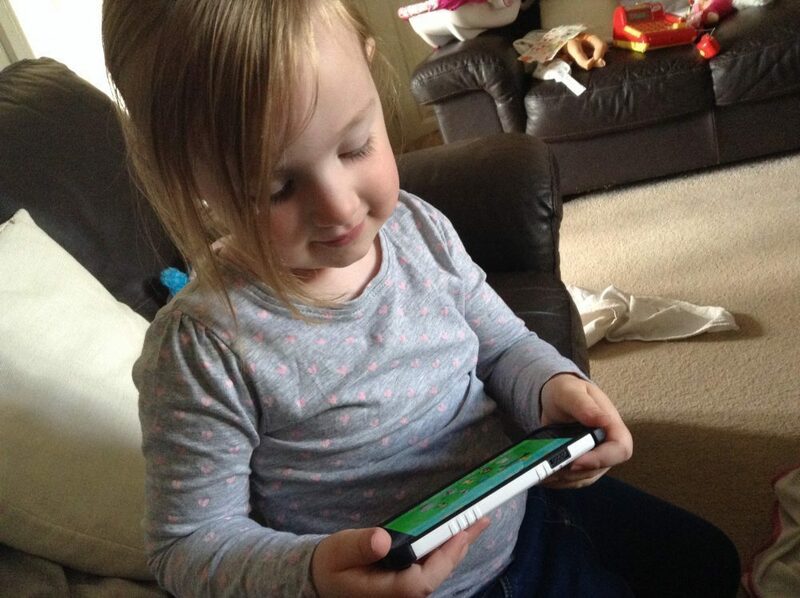 The App certainly does this, Mia was really intrigued by the musical instruments and there are some on the App that she hasn’t seen before so she was interested in the sounds they make! There are various, recognisable nursery rhymes played on the App as well as a night mode which dims the screen and turns the background starry which is a nice touch. The colours of the App itself make it really interesting to younger children and it’s great that it also doesn’t have any advertising or in-app purchases that can be accidentally added to your credit card bill! The App is really child friendly and although fairly basic for older children, will be really interesting for younger ones. 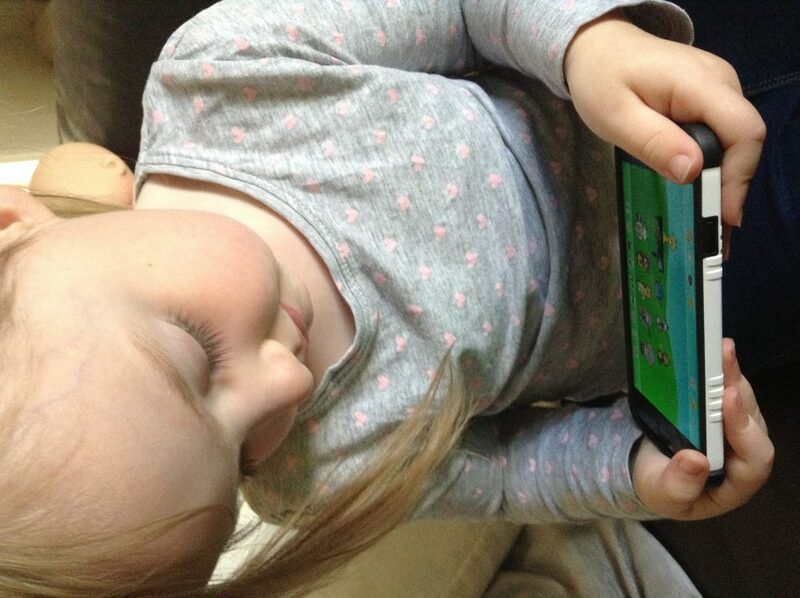 There isn’t really enough for Mia as the App stands today, the one screen and limited options doesn’t hold Mia’s attention however saying that, it is still a great educational activity based App and one that Mia will be dipping in and out of for a while. The Happy Band App is currently available on the App Store and Google Play. I’ve Gone & Started a Code Club! We Have Been #WackyBakers With Num Noms!